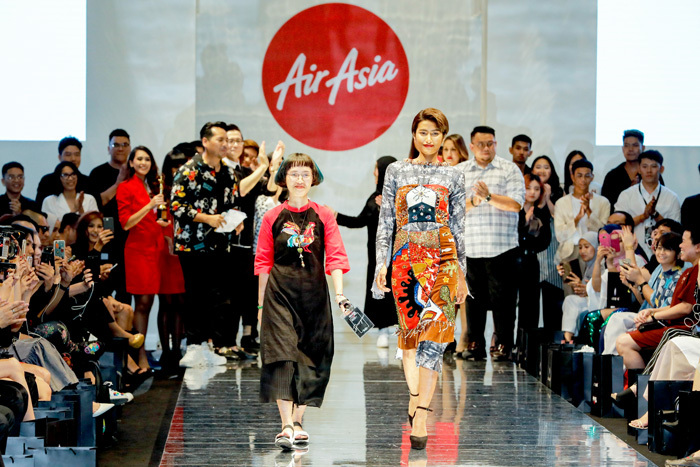 Grand winner from Vietnam walked away with prizes worth at least P4 Million pesos including production of their capsule collection to be sold on FashionValet and a confirmed slot to showcase at KL Fashion Week 2018! 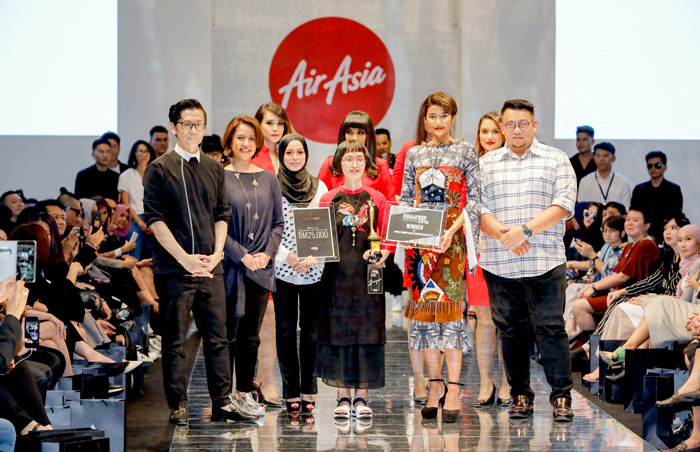 AirAsia’s annual designer search, AirAsia Runway Ready Designer Search, held its 2017 Grand Finale today at Kuala Lumpur Fashion Week Ready To Wear 2017 (KLFW RTW 2017). 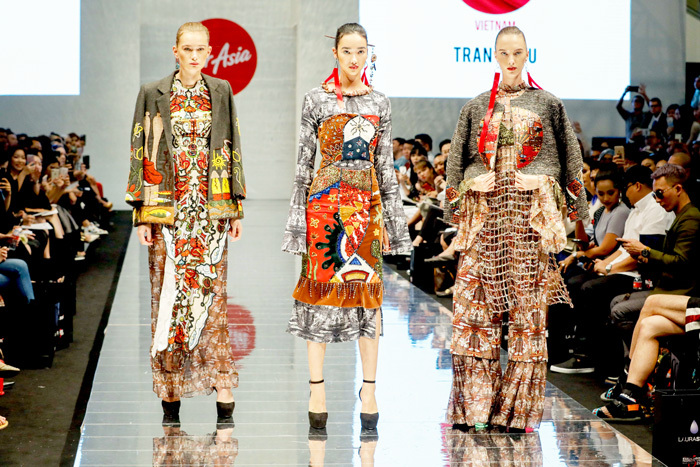 Tran Thi Tu from Vietnam was announced as the Grand Winner and walked away with prizes including a confirmed show segment to showcase their full collection at KLFW RTW 2018, a year-long mentorship from the KLFW RTW team, P300,000 sponsored by FashionValet to produce a capsule collection to be sold on fashionvalet.com, 150,000 AirAsia BIG Points, a six-page fashion spread in AirAsia’s Travel3Sixty inflight magazine, a special feature in Female Malaysia magazine and a pair of AirAsia return flights.